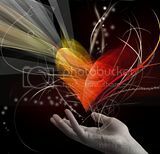 How beautiful your heart expresses the fascination of our love. Sweet love, I am with you now and always;forever. for the same pace where we have been before. Thoughts of a tomorrow as one!